The Department of Transportation launches the PUV Modernization Program. The Department of Transportation (DOTr) has officially launched its Public Utility Vehicle (PUV) Modernization Program. The department said the program is set to provide safe, comfortable, and environment-friendly mode of transportation for commuters. The modernization’s effect will require existing PUVs to be upgraded in able to meet safety, energy efficiency, and emission standards. In addition, one of its major components is the Omnibus Franchising Guidelines (OFG). This guideline will bring changes in granting of franchises, as well as new routes and improved standards for operators and their vehicles. Under the effect of OFG, routes for PUVs will be planned by local government units (LGUs) based on current and projected travel patterns in their respective areas. The routes will then be stored in the Local Public Transport Route Plan (LPTRP), which will be the basis for franchise issuance by the Land Transportation Franchising and Regulatory Board (LTFRB). 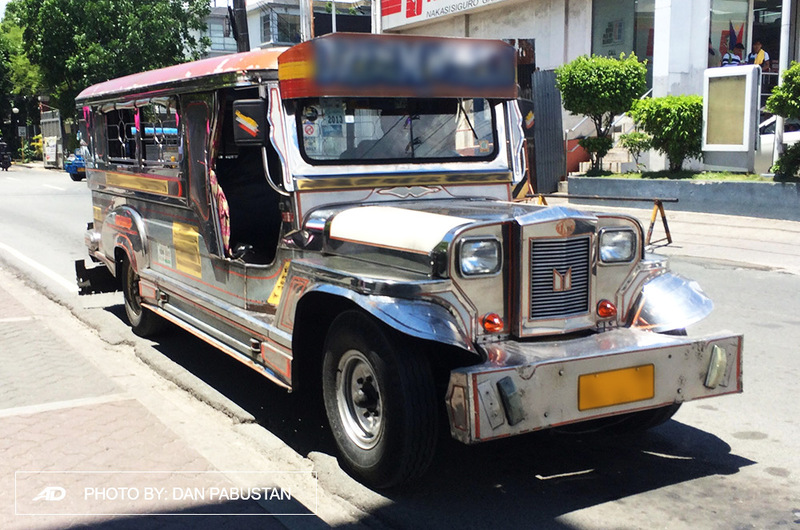 Another target of the PUV Modernization Program is to phase out old and dilapidated PUVs. It will require operators to upgrade to Euro 4-compliant or electrically powered engines with solar panel roofs. Units should also have closed-circuit television (CCTV) camera, GPS navigation system, automatic fare collection system (AFCS), speed limiters, dashboard cameras, and Wi-Fi connection installed. To help operators cope up with the changes, DOTr has already coordinated with the other government departments and private banks to implement a special loan financing scheme. This would provide low equity, low interest rates, and longer period loans for PUV operators. Small operators, on the other hand, may pool their resources, meet minimum credit requirements, and share cost of operations and maintenance. Meanwhile, drivers are bound to have the security of monthly salary and benefits with reduced working hours. In addition, a driving academy was created by the DOTr to inculcate road safety and traffic ethics to PUV drivers. The department said that existing franchises will continue to operate for the next 2 to 3 years upon the release of the guidelines.